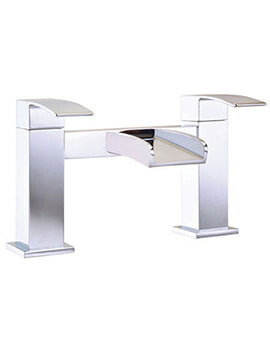 Elegant shapes, striking designs and powerful functionality characterise the taps range of Mayfair. 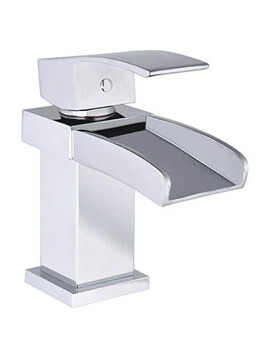 The waterfall spouts, sensor taps and tap sets exude sheer perfection coupled with innovation. Products showcased below features unique levers, which add beauty to these design marvels. While some of the taps feature Victorian-era design, the others feature minimalistic design, which blends well with modern style bathrooms. 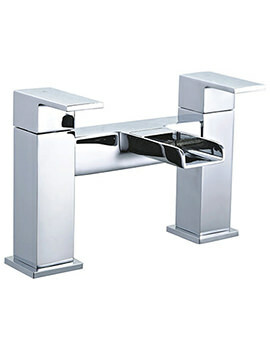 Go ahead and give your bathroom a designer touch by exploring the collection of Mayfair brassware at QS Supplies. 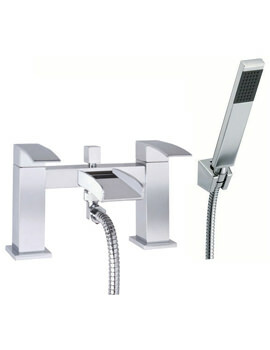 The range includes taps for baths, basins, and bidet.